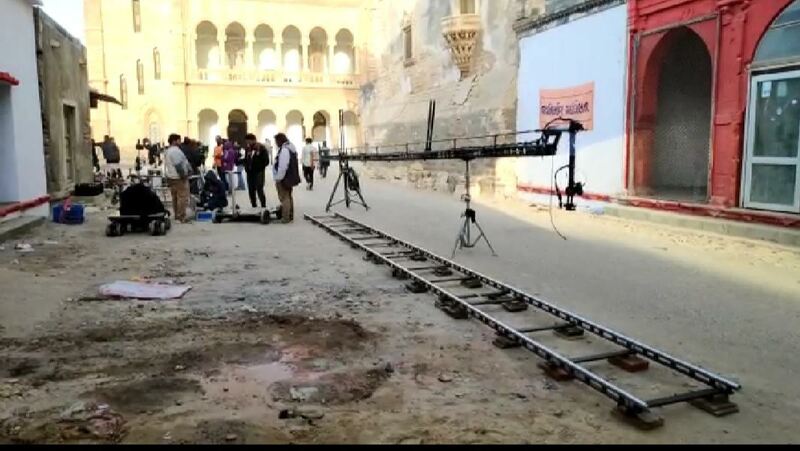 Bhuj: The shooting of film PM Narendra Modi, a biopic of the Indian prime minister and former Gujarat CM was held in Prag Mahal here. Noted Director Omung Kumar B, who has directed biopics like Mary Kom and Sarabjit is directing the film, He had visited various locations in Gujarat earlier last month. Actor Vivek Oberoi is playing the role of PM Modi. The shooting of the film was done in Ran area in the last two days and today it was done here. 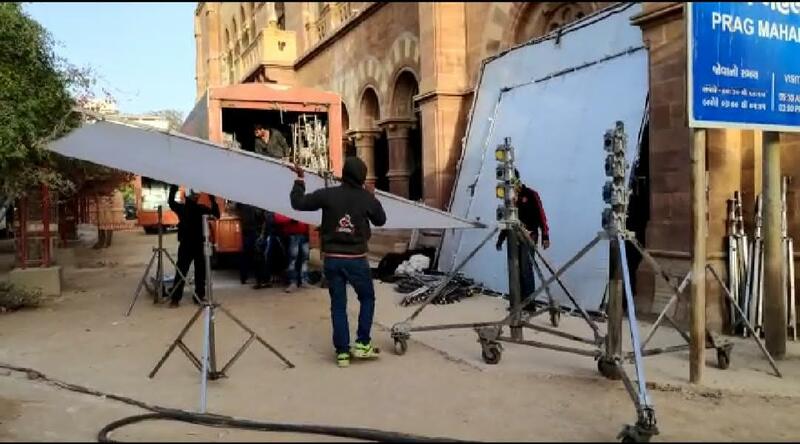 In the coming days the shooting is likely to be done at other locations including Ahmedabad and Vadnagar, the birth place of Modi.